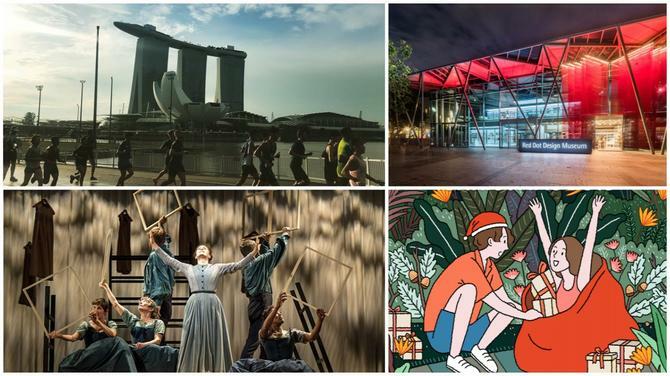 To welcome the colourful and exuberant Vesakhi festival, the Singapore Khalsa Association (SKA) has organised the Vesakhi Mela 2019. Sikhs and members of the wider community are invited to join the major harvest festival of Punjab, traditionally celebrated on April 13-14. 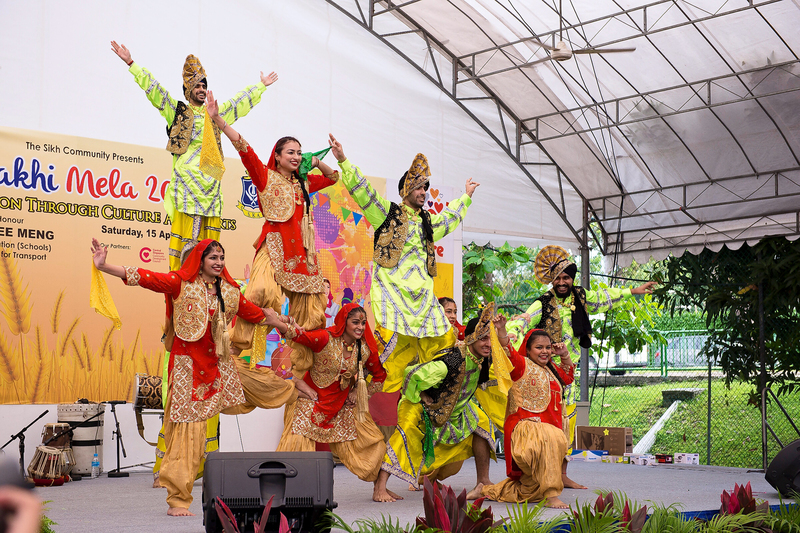 The theme of the mela this year is ‘Singapore – A Home for All’. 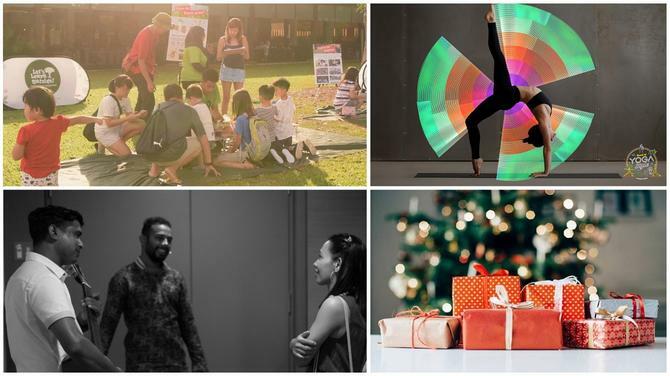 In addition to sports games, there will be a turban-tying competition, bhangra and giddha performances, mass bhangra participation, and free-for-all singing and dancing. 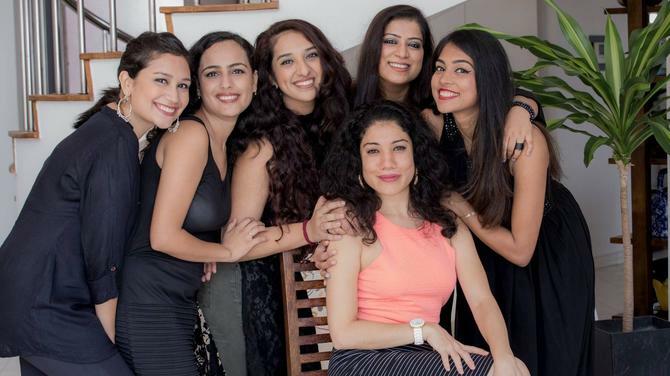 British Indian singer H-Dhami, who hails from a family of musical background, will also be making a special appearance. 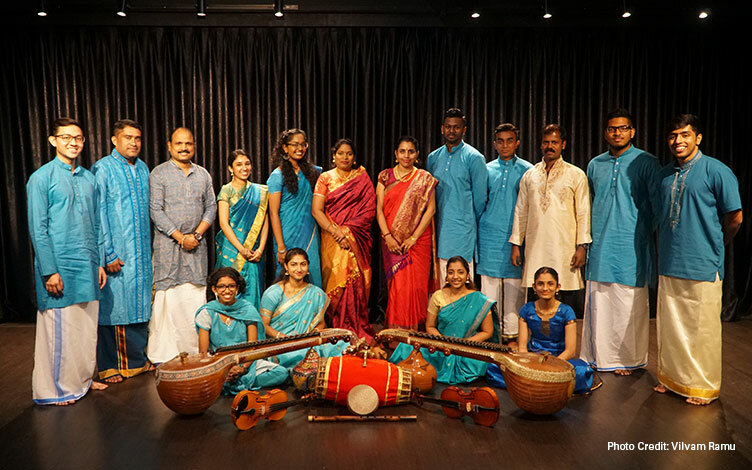 Natya Yatra is one of the original productions created in commemoration of SIFAS' 70th anniversary, as part of the 17th edition of SIFAS Festival of Classical Indian Dance, Music and Arts 2019. 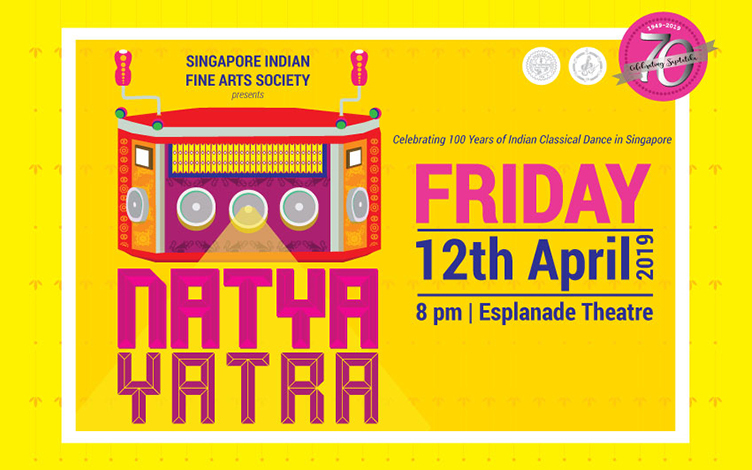 Paying tribute to a century of classical Indian dance in Singapore, this theatrical dance production brings together four major Indian dance schools and an established troupe, each with its own rich and vibrant history: SIFAS (1949), Bhaskar’s Arts (1952), Apsaras Arts (1977), Temple of Fine Arts (1981) and Usha Rani Maniam Dance School (1975). Presented from the spectator’s perspective, the show illustrates the beginnings, evolution and future prospects of classical Indian dance. 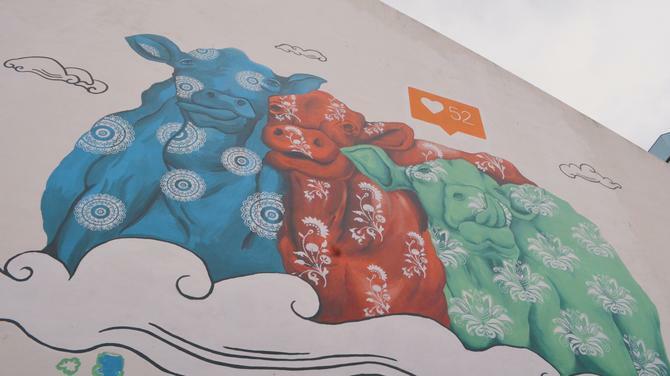 In line with Tamil Language Festival, a theatre drama will be staged this year to celebrate Chithirai Vizha. 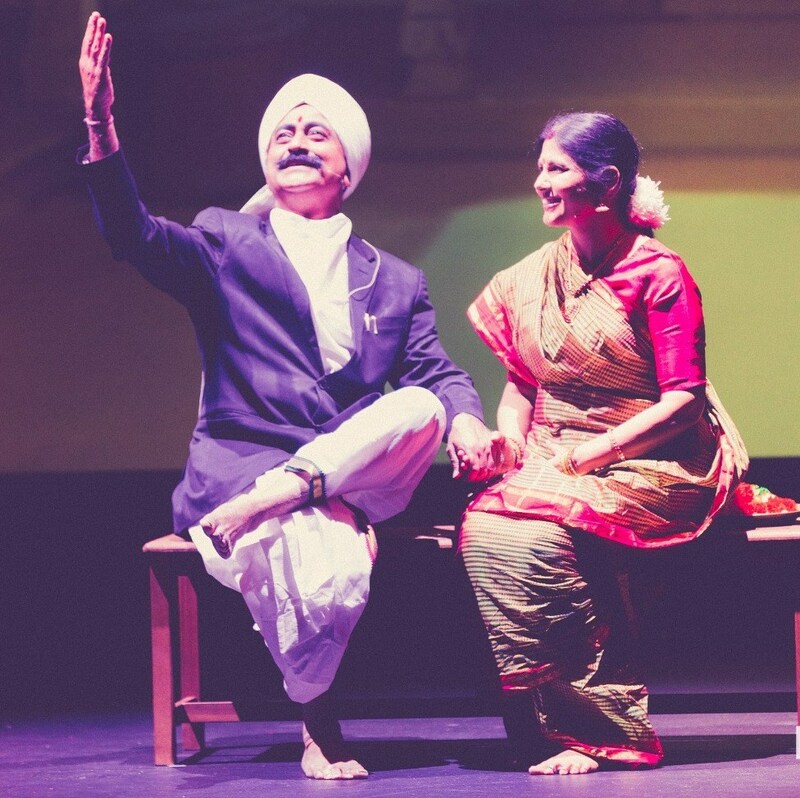 Being a Bharathiyar edition, this year's edition will lure both theatre and Tamil language lovers! 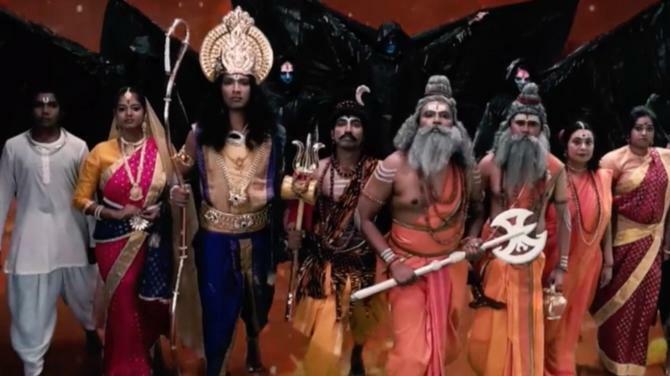 This drama play will be performed in Tamil language. 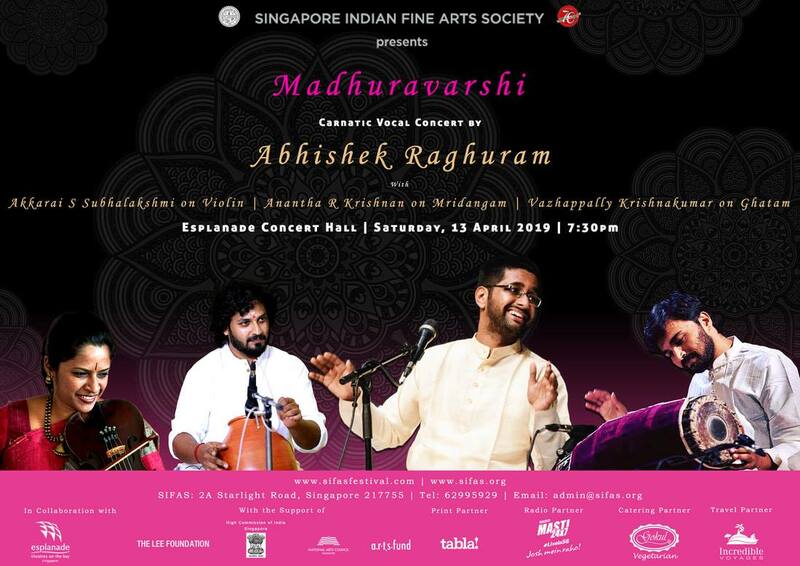 SIFAS presents a Carnatic Vocal Concert by Vidwan Abhishek Raghuram with Vidhushi Akkarai Subhalakshmi on Violin, Vidwan Anantha R Krishnan on Mridangam and Vidwan Vazhappally Krishnakumar on Ghatam as part of the SIFAS Festival of Music, Dance & Arts-2019. 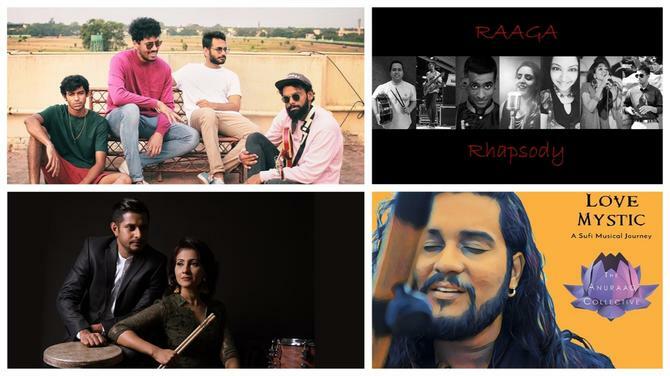 Head down for an evening of beautiful soulful tunes.